One of the most impressive meteorite craters in South America is Monturaqui Crater. It was first described in scientific literature in 1966 (Sanchez, Cassidy) – then it got its name too. 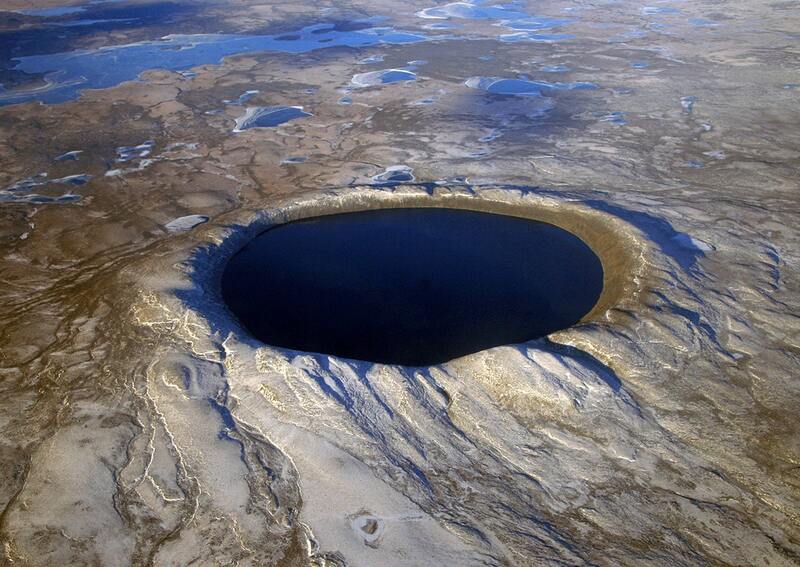 This crater was created some 660 000 years ago by a meteorite coming from the north-west. It is speculated that the Campo del Cielo craters in the nearby Argentina appeared at this same time. 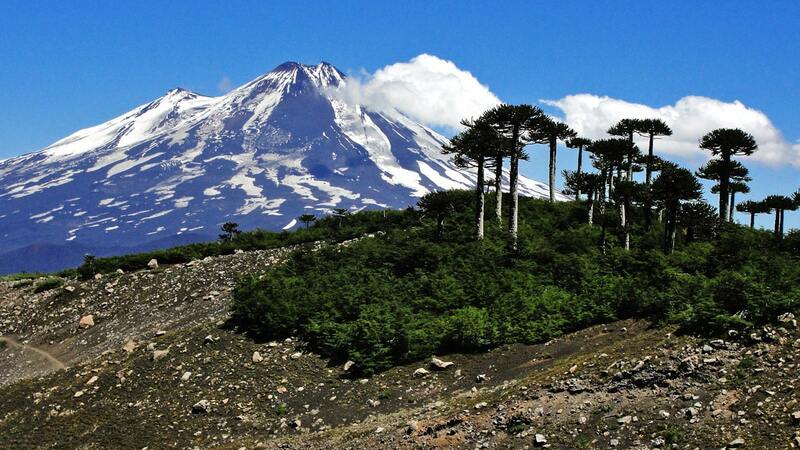 The site is located approximately 3,000 m above the sea level. Thus the meteorite had to pass only through half of the total mass of atmosphere, if compared with meteorites, which fall into the sea. Meteorite here hit a thin layer of volcanic rock – 3.2 million years (Pliocene) old ignimbrites. It penetrated it and smashed a granite under it as well. As the meteorite was falling askew, the crater is elongated in northwest – southeast direction, the steepest edge (35 degrees steep) is in the south-east. Also the rim of the crater in the south is for 10 – 15 m higher than in the north. In the vicinities of crater and inside it have been found corroded pieces of iron, glassy impactites, Ni-Fe-Co-P spherules. In the northern part of the crater is located a small, temporary lake, created by the rare rain in summer. This lake has left a layer of lime sediments. Sanchez, J., Cassidy, W. A., A previously undescribed meteorite crater in Chile. Journal of Geophysical Research, v. 71, pp. 4891-4895. 1966. Ugalde, H., Valenzuela, M., Milkereit, B. An integrated geophysical and geological study of the Monturaqui impact crater, Chile, Meteoritics & Planetary Science 42, Nr 12, 2153 – 2163 (2007). pummled the planet’s surface. These collistions have caused mass extinctions and even climate change on a global scale. The best-preserved impact sites are often difficult to access – buried under ice, obscured by foliage, or baking in desert climes. These desolate landscapes are connected to another place outside of our world, and for photographer Stan Gaz they are sites of pilgrimage – steps in a journey begun as a curious young boy accompanying his father on geological expeditions, and culminating in a six-year journey traveling the globe in search of these sites, much of that time spent leaning his medium format camera out of an open-sided helicopter.